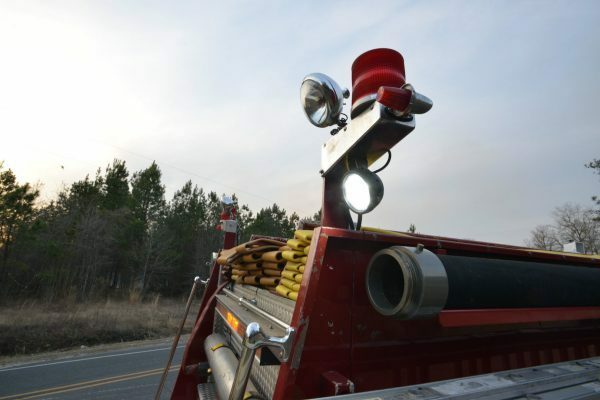 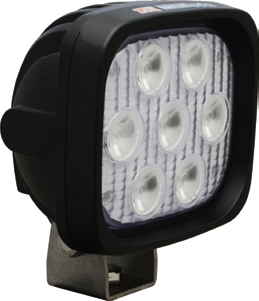 The FT-WL3500 Work light is a fundamental workhorse product of the FireTech line. 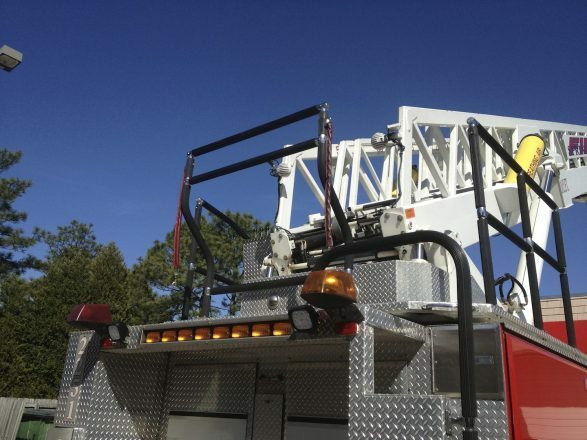 Introduced in 2011, it’s shown itself to have a track record like no other. 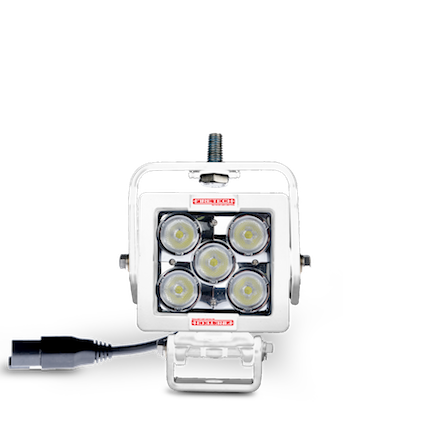 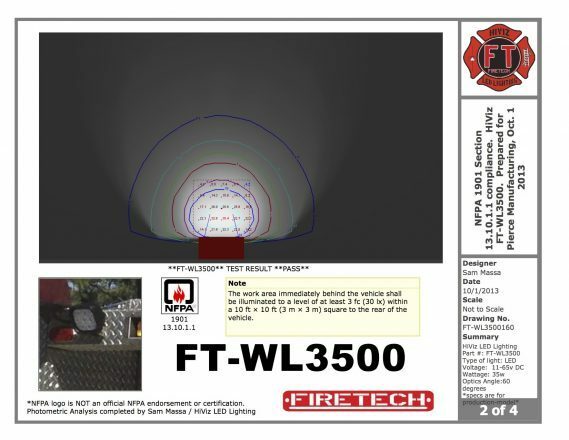 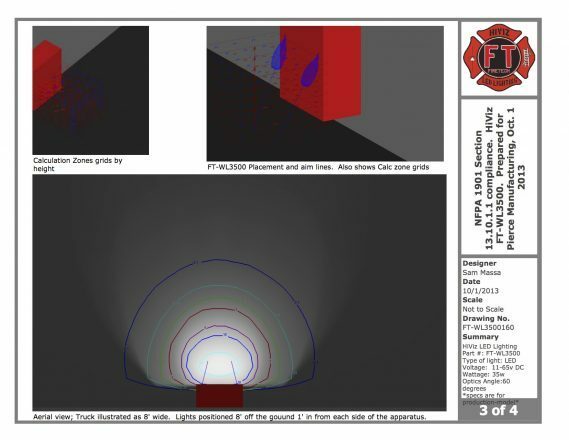 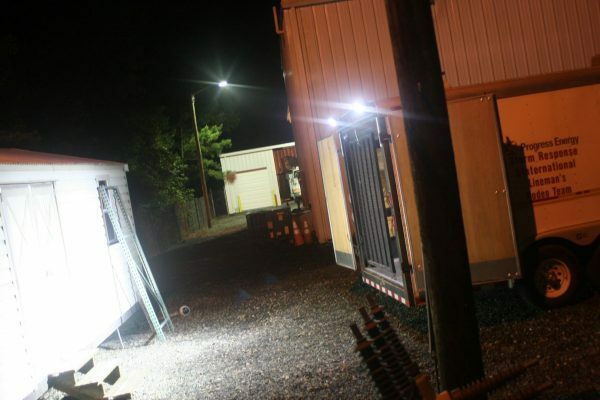 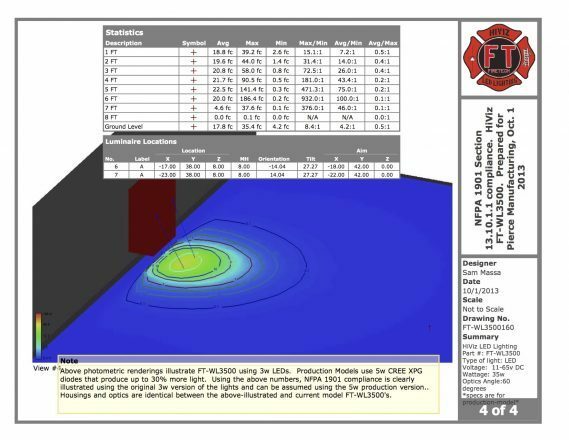 The WL3500 is the first of its kind to offer the user a “2016 NFPA 1901 compliant” LED waterway lighting package for less than $500. 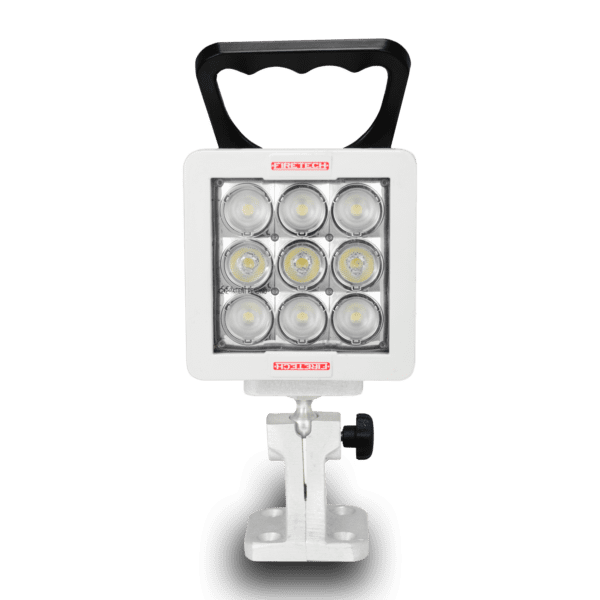 The WL3500 is used in applications ranging from portable handheld scene lights, to hose bed and work area lights, to tracking and tip lights, just to name a few. 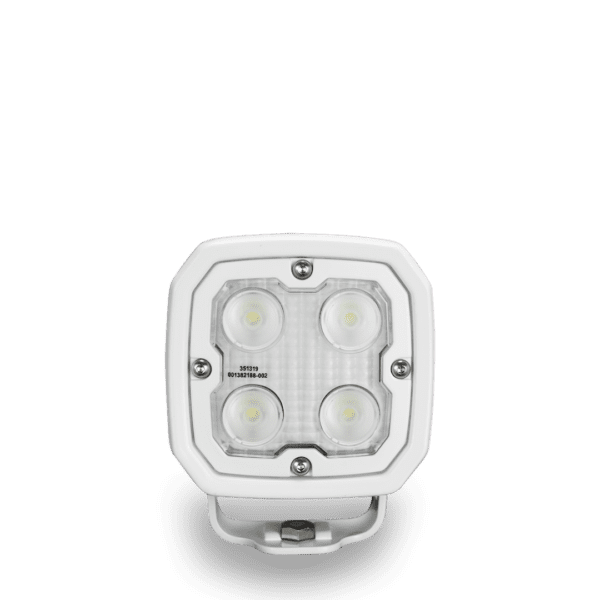 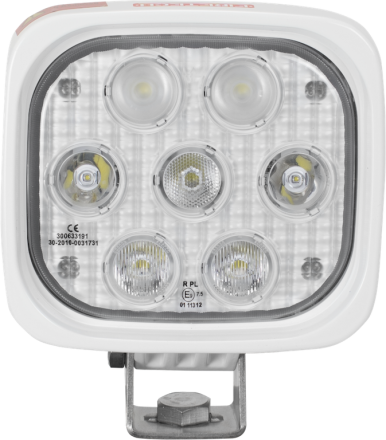 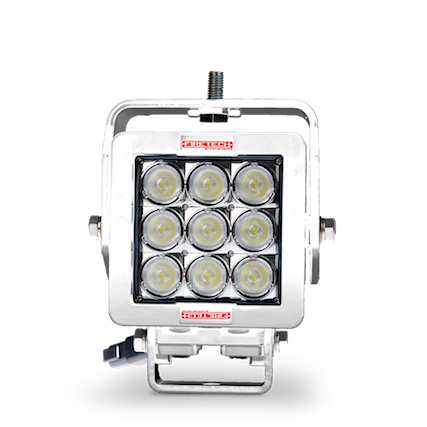 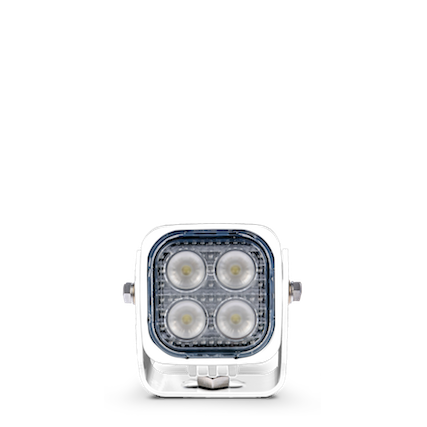 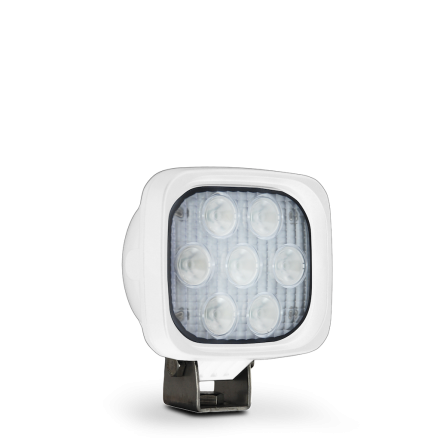 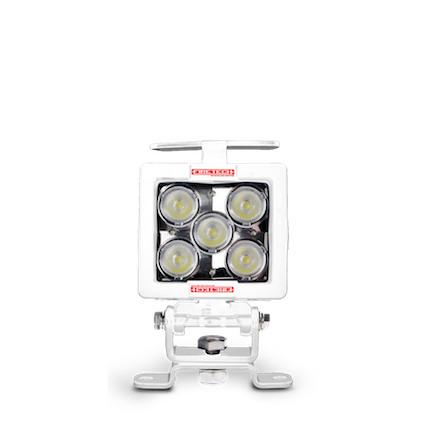 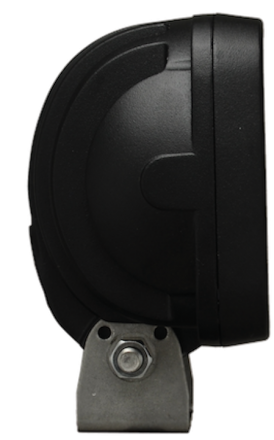 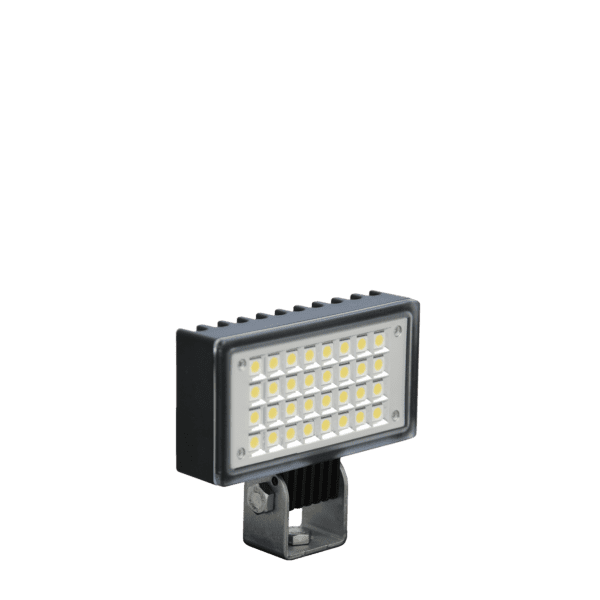 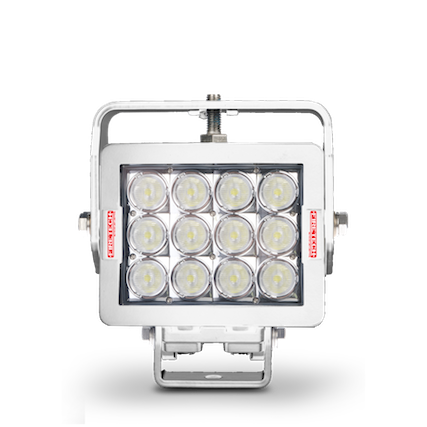 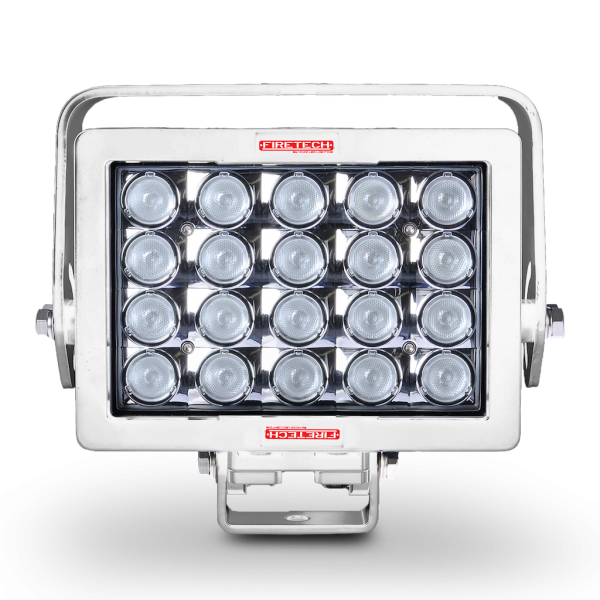 The WL3500 is available with a variety of optic configurations and in a white or black housing. 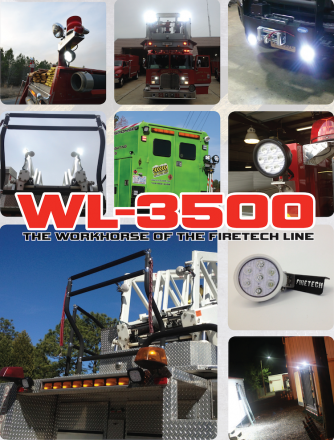 Like all HiViz LEDs “FireTech” Products, the WL3500 features our industry-leading limited LIFETIME Warranty.